How Long Does It Takes To Get A Passport? How Long Does It Takes To Get A Passport? How Long Does It Takes To Get A Passport? Getting a passport for the first time can be an exciting time in your life. Just knowing you have something with a picture of yourself and a document you can use to travel the world. But thinking about getting one is just the first step of making it a reality. To get a passport, everyone must follow a specific process. So, how long does it takes to get a passport will be determined by the processing option you choose. The first thing to do if you plan to get a passport is gathering your documents. 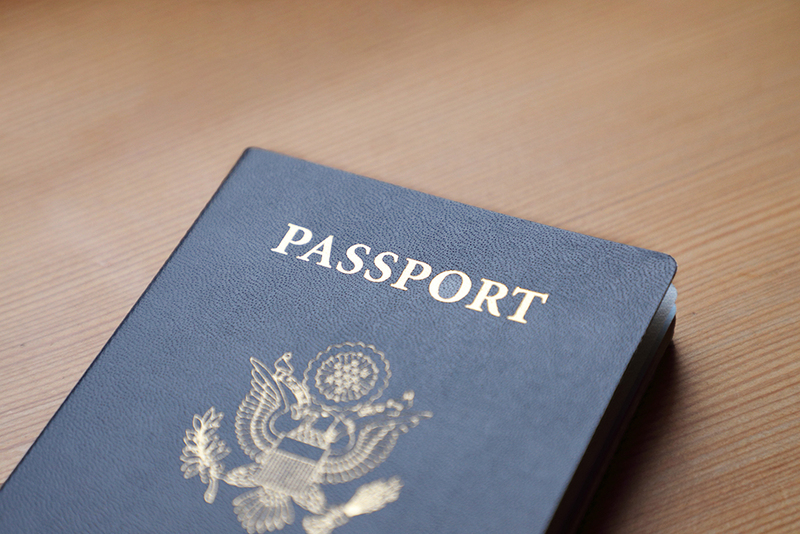 If you had a passport before, you would be familiar with the documents you must provide. For all the first-timers, get the application form, online or at an acceptance facility, read the instructions before you complete it. It will give you a list of documents you must submit to start the process. Once you have all the necessary papers, now is the time to provide them. Now that you have your passport application and fee, you can visit a post office, county clerk’s office, courthouse, or a library to submit it. At any of these facilities, the process time will vary because of the two options available. If you are not in a rush to get your new passport, routine processing would be your choice. With this form of processing, it takes 4 to 8 weeks before you get your new travel document. The second choice available to applicants is for those who cannot wait four weeks. Expedited processing is faster than routine but requires proof of travel and has an additional fee attached to it. With this processing choice, a passport application is processed in 2 to 3 weeks. So, with evidence of a trip coming soon, you can have a new passport to travel abroad. For other applicants who urgently need a passport, there are two places to go to and get a passport application process very quickly. The two sites are a regional passport agency and a private expeditor. Both offer emergency passports if you provide proof of urgency, specified documents, and pay their service fee. Their process takes from a day and up to two weeks. Even though they offer the same services, they accept a passport application differently. For example, an expeditor will receive your documents by mail if you cannot go to their office. You will get a new passport as long as you provide all the materials they request. A regional passport agency requires you to submit your application in person. Not having an agency in every state can sometimes become a problem to get to one. So, how long does it takes to get a passport will depend on where you submit your passport application and which processing option you select. Keep in mind the sooner you need your document, the more you will pay to get.